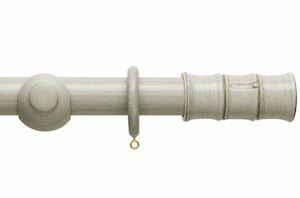 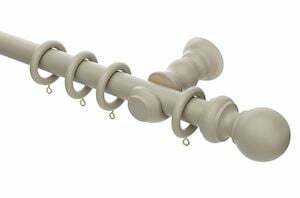 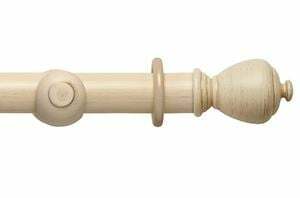 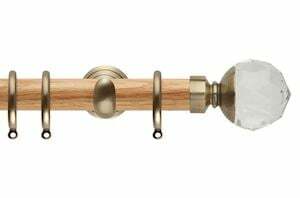 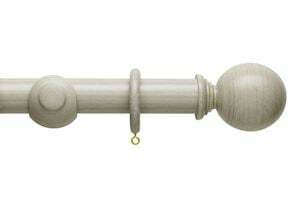 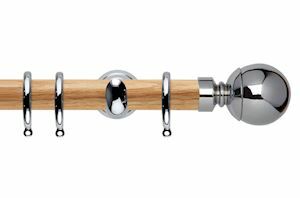 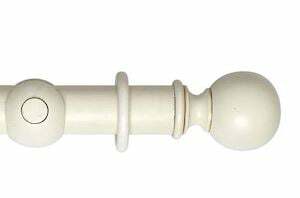 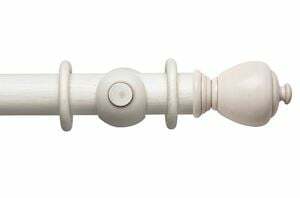 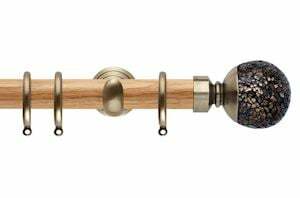 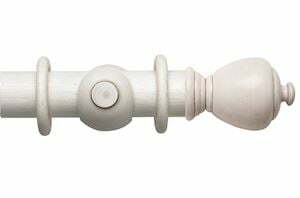 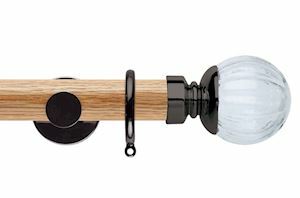 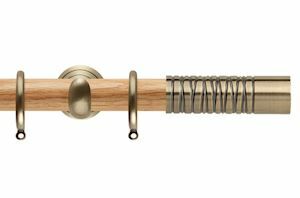 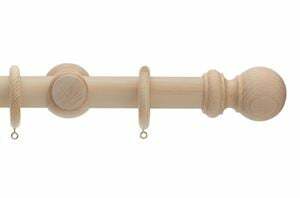 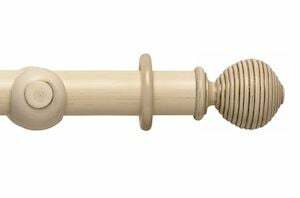 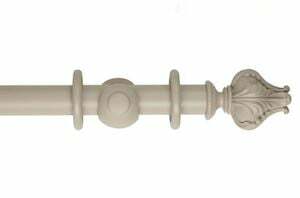 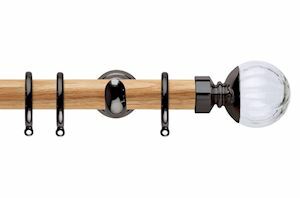 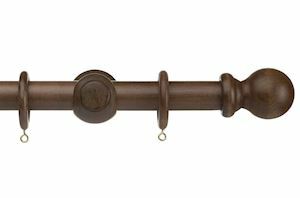 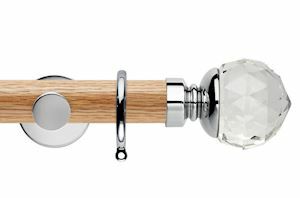 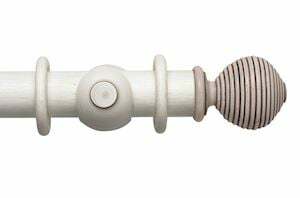 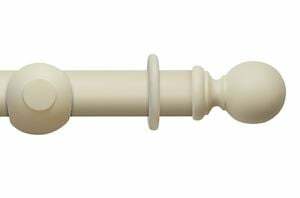 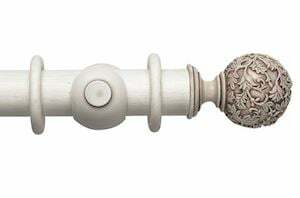 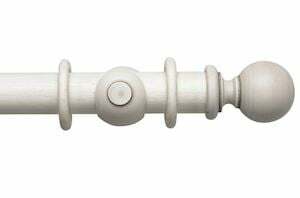 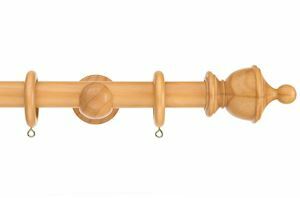 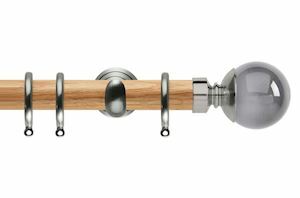 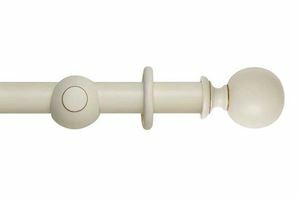 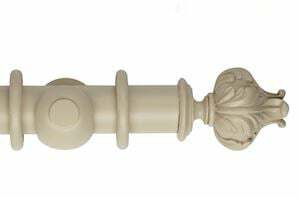 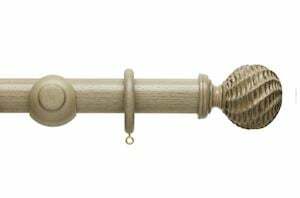 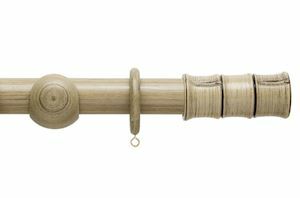 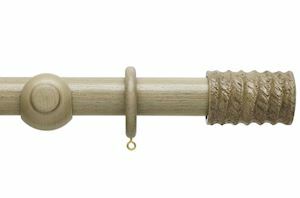 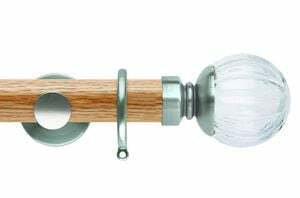 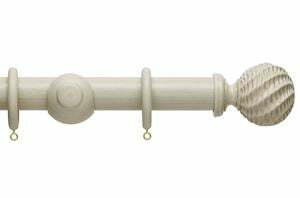 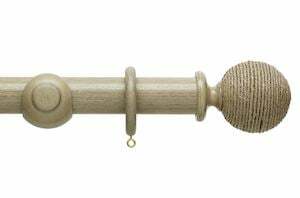 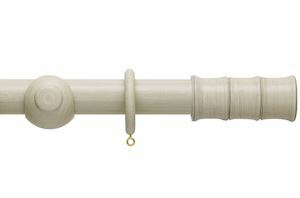 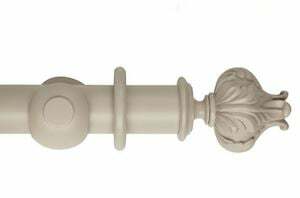 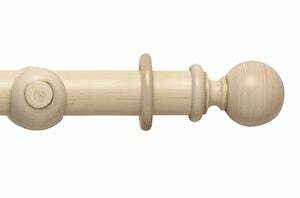 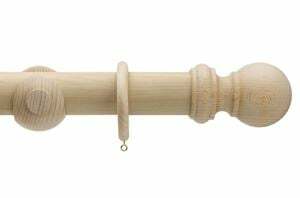 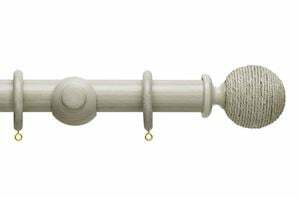 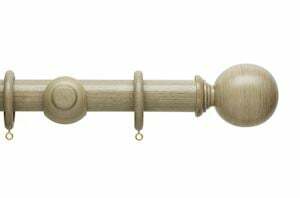 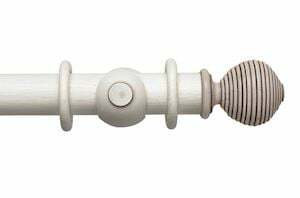 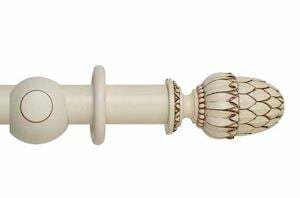 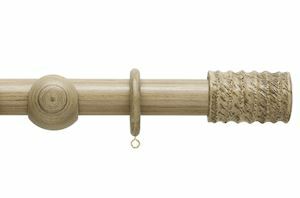 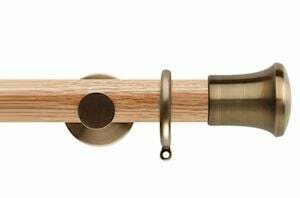 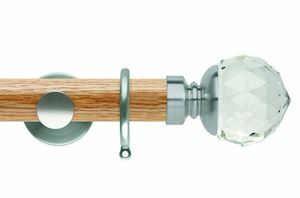 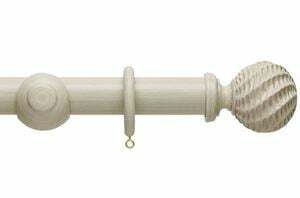 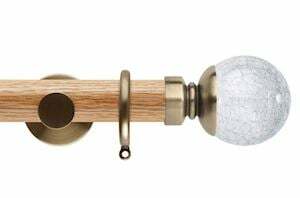 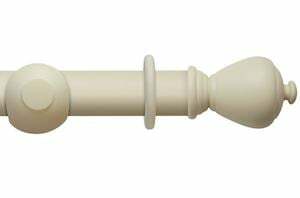 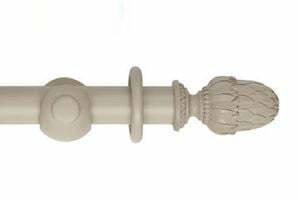 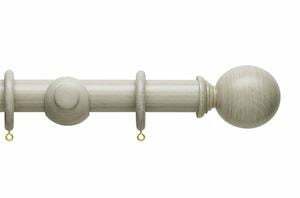 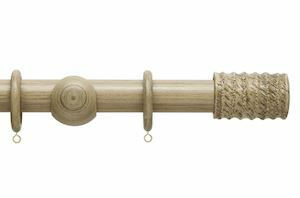 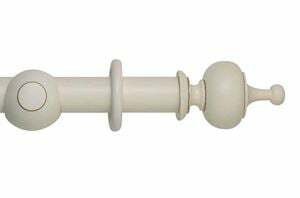 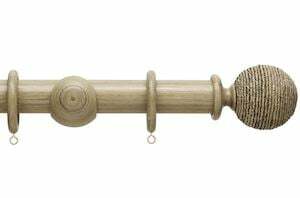 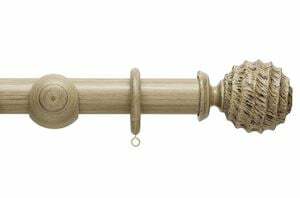 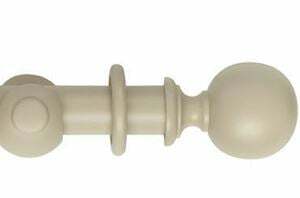 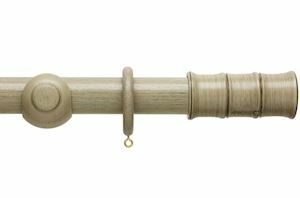 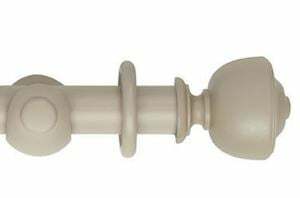 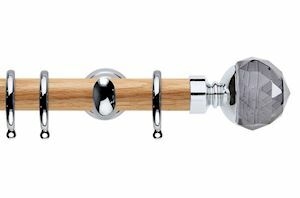 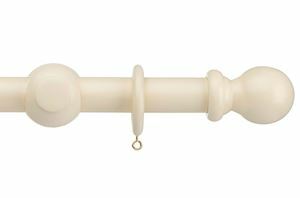 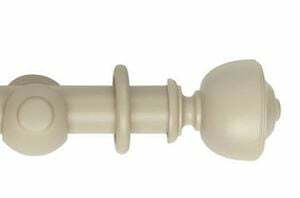 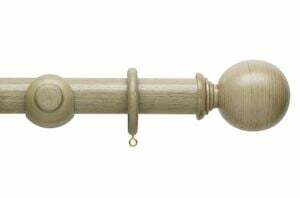 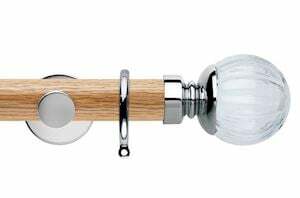 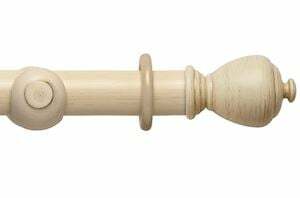 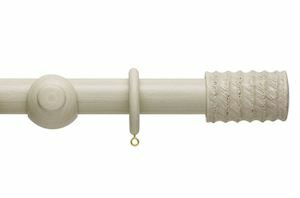 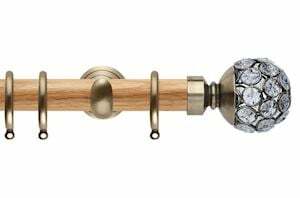 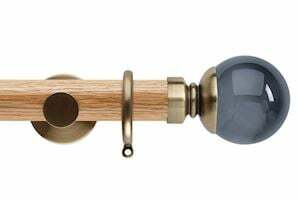 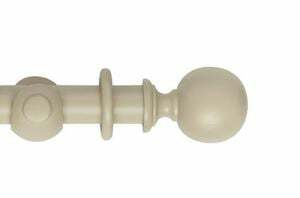 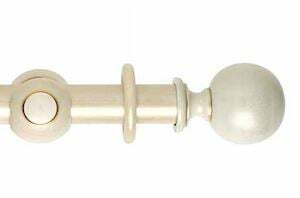 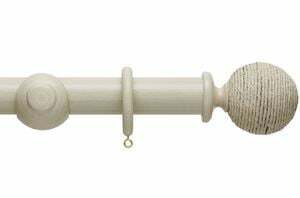 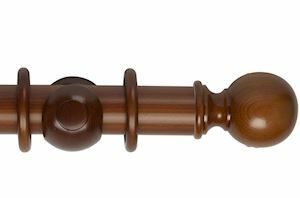 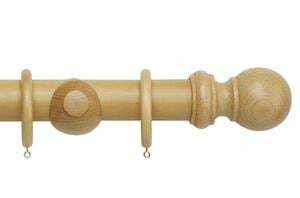 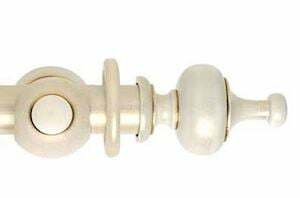 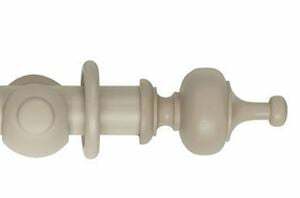 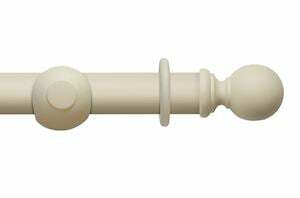 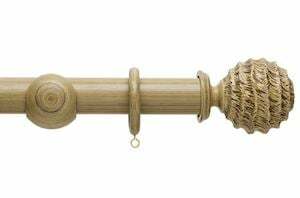 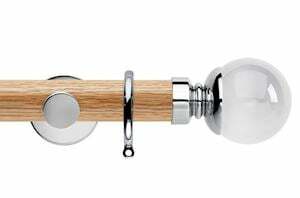 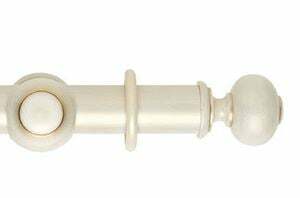 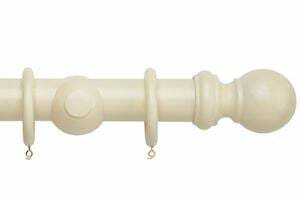 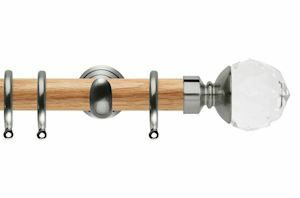 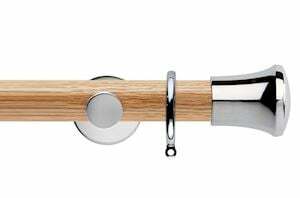 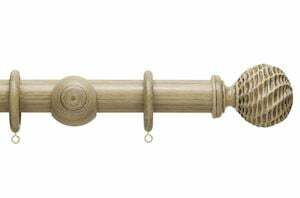 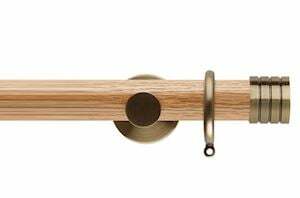 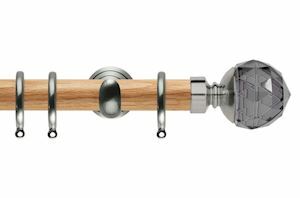 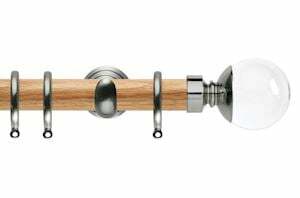 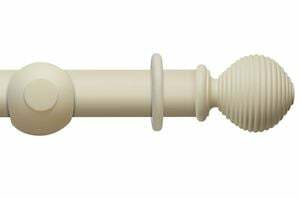 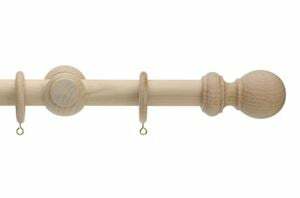 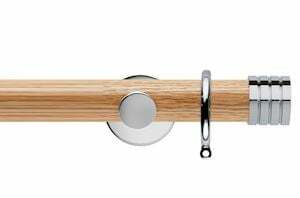 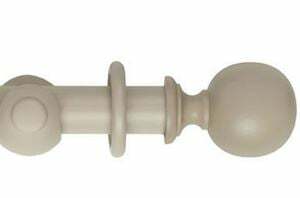 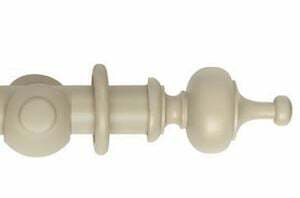 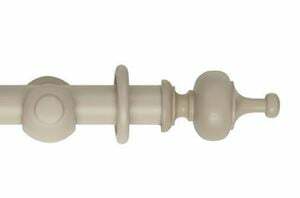 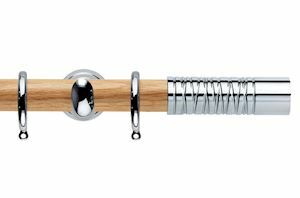 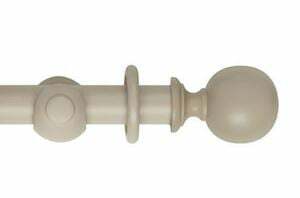 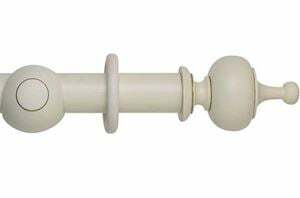 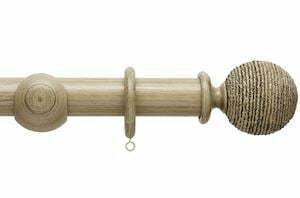 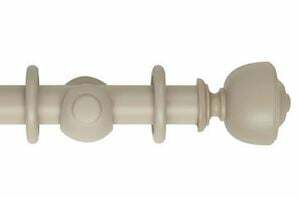 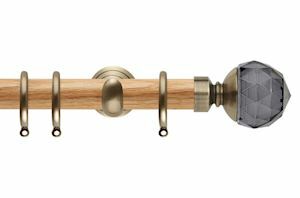 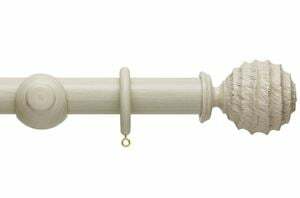 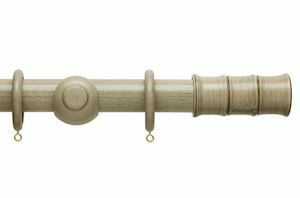 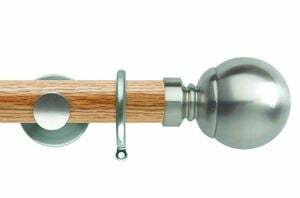 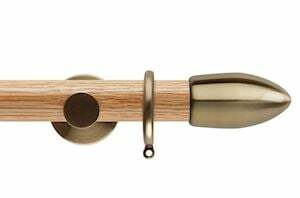 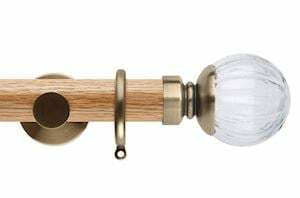 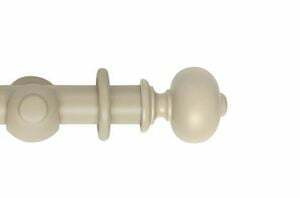 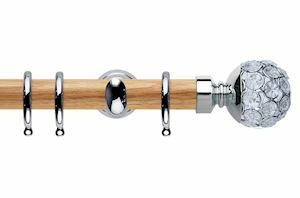 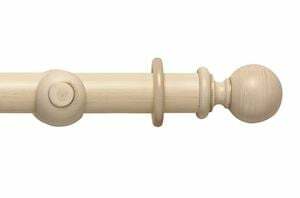 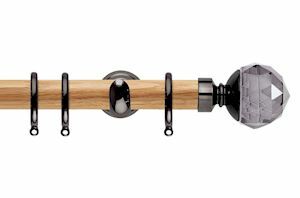 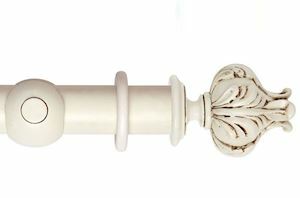 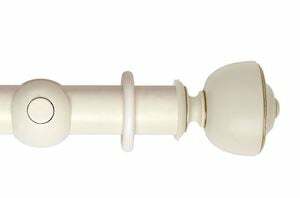 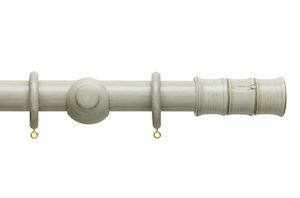 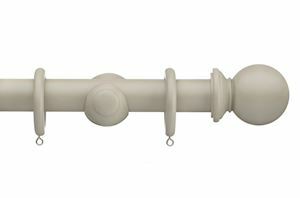 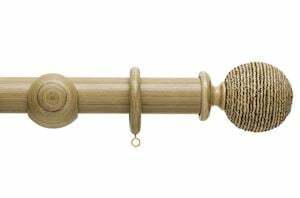 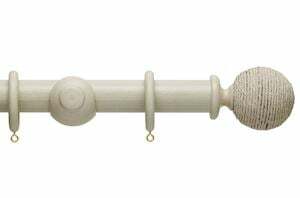 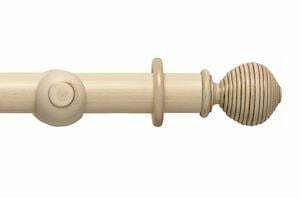 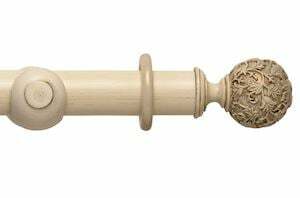 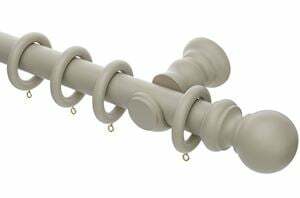 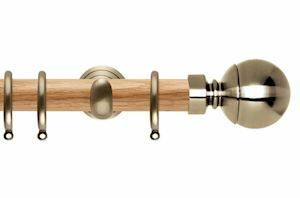 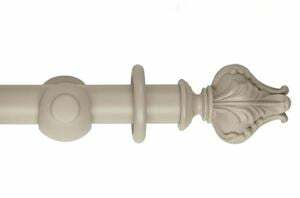 Our wooden curtain pole colours include light ash, antique pine, chestnut, cream and white. 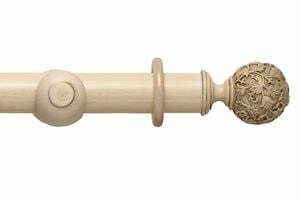 Why not order on-line from us today for the perfect complement to your windows either in the bedroom or living room space. 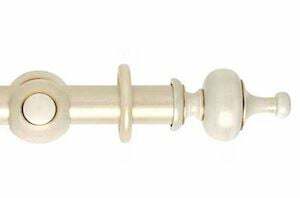 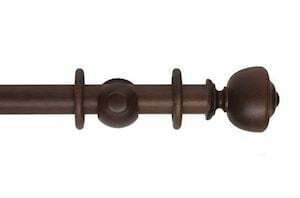 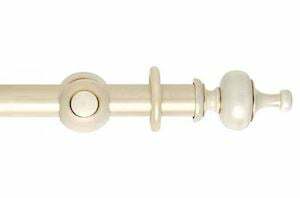 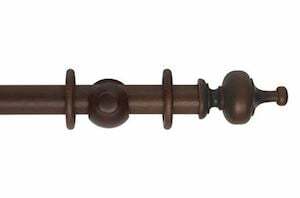 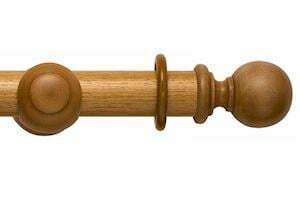 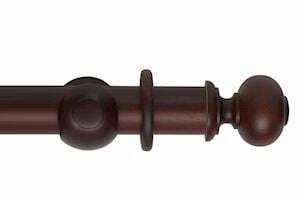 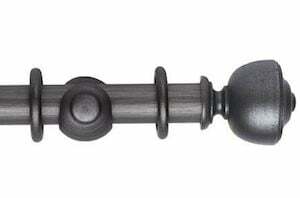 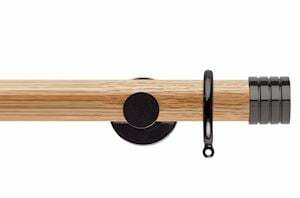 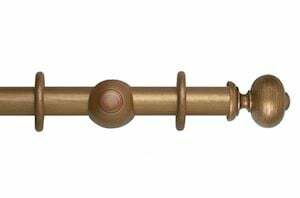 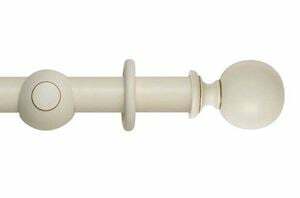 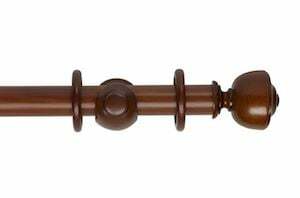 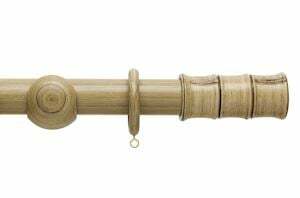 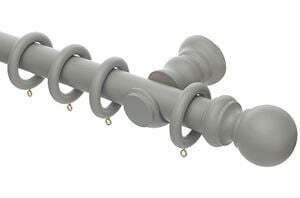 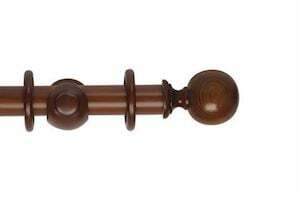 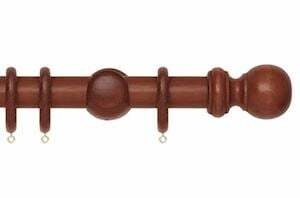 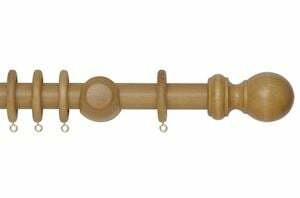 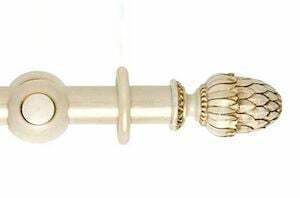 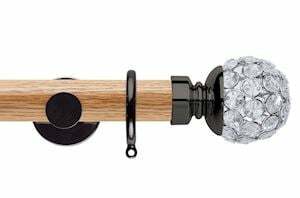 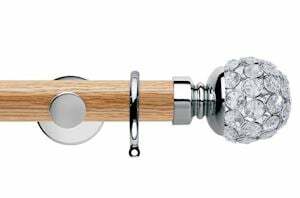 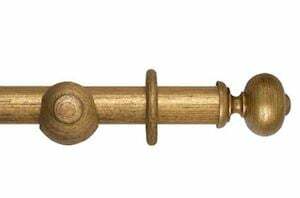 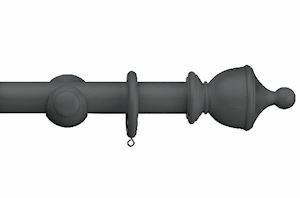 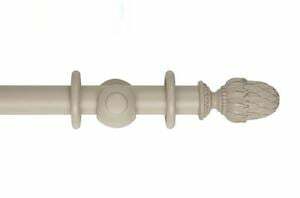 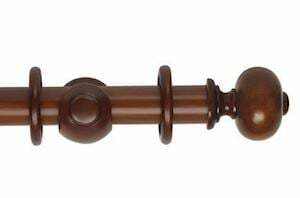 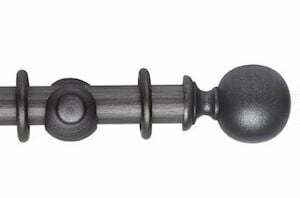 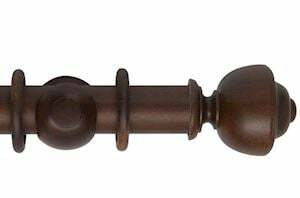 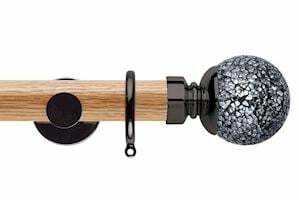 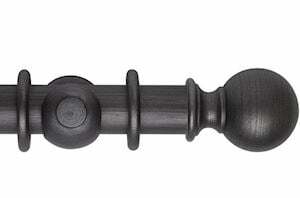 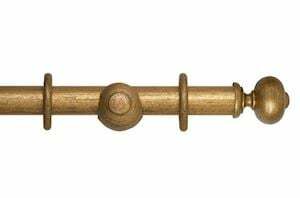 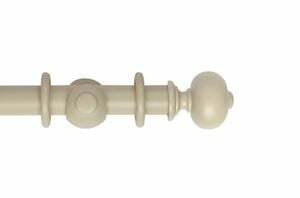 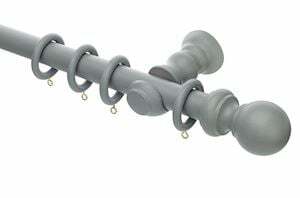 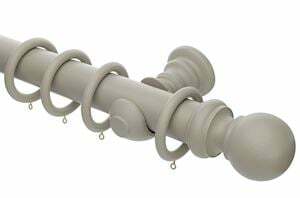 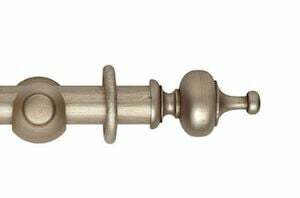 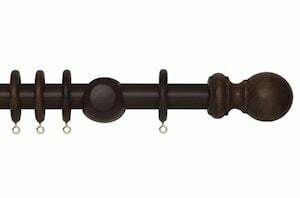 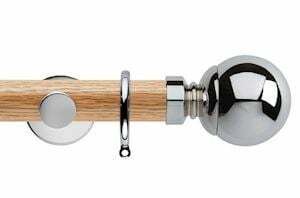 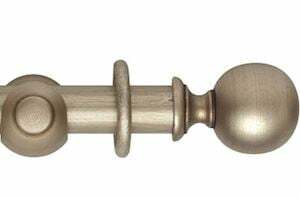 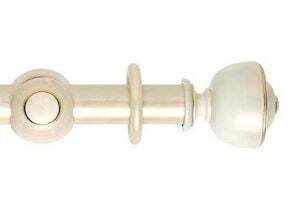 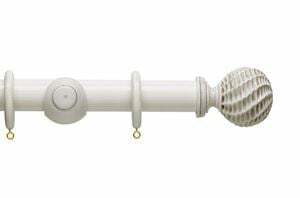 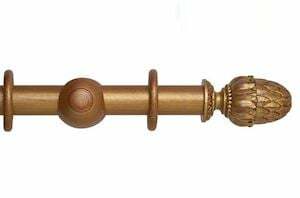 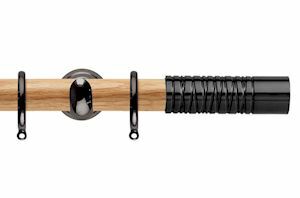 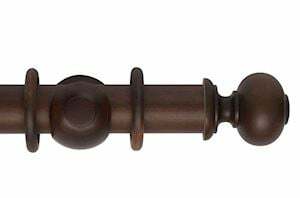 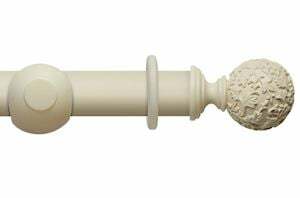 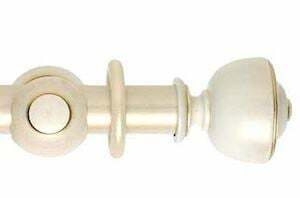 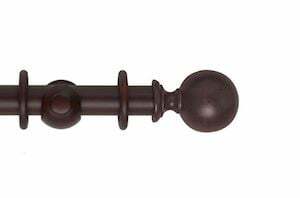 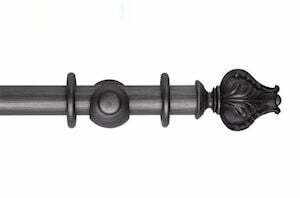 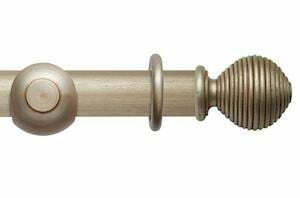 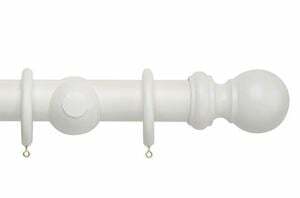 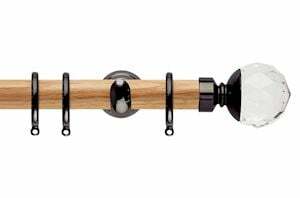 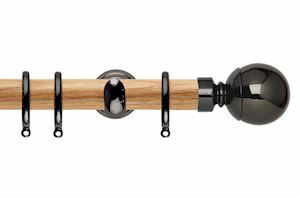 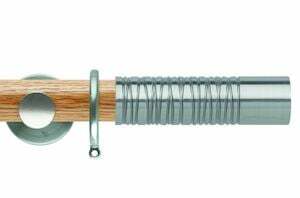 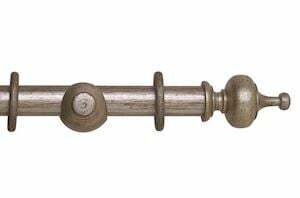 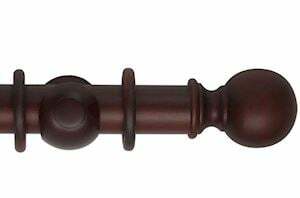 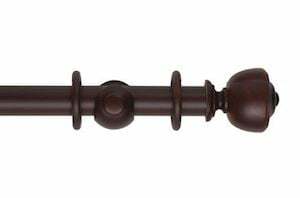 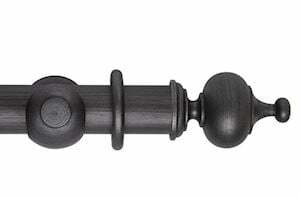 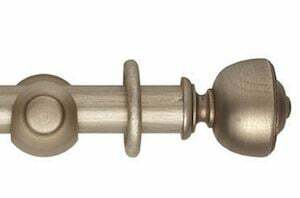 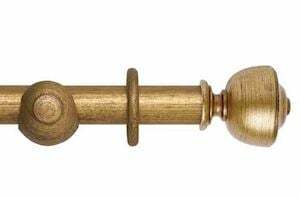 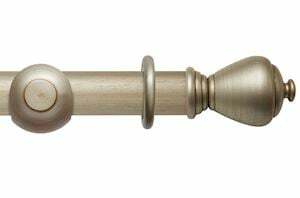 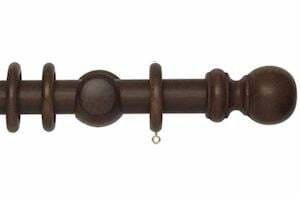 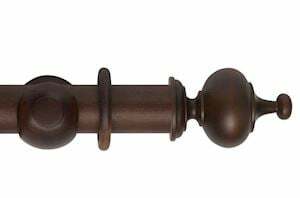 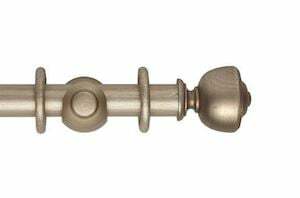 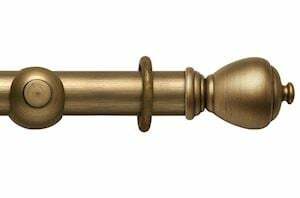 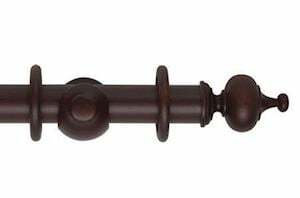 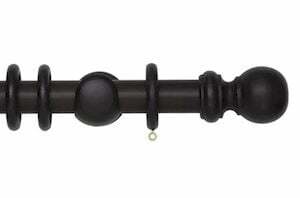 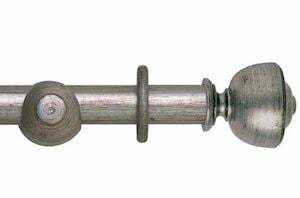 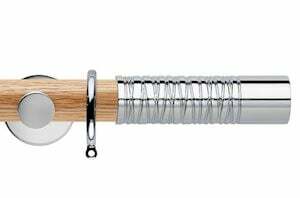 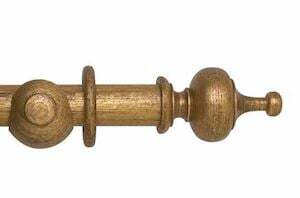 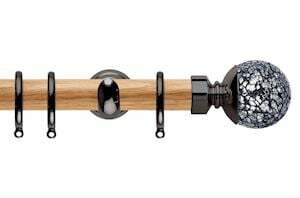 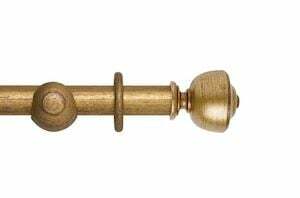 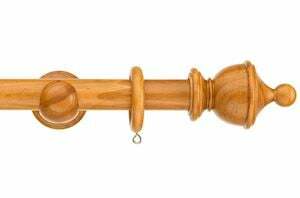 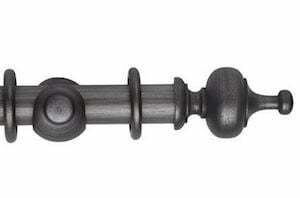 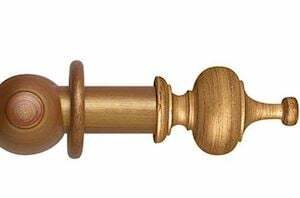 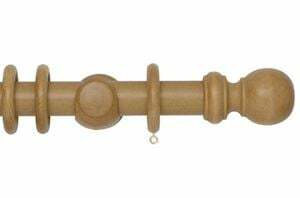 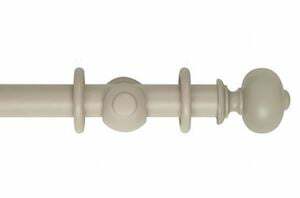 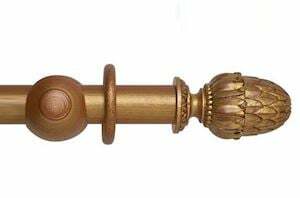 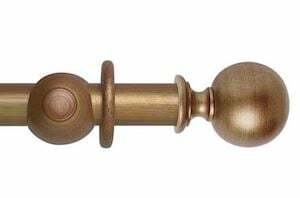 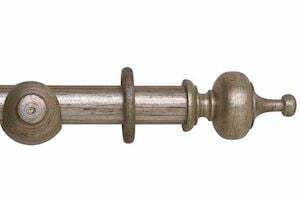 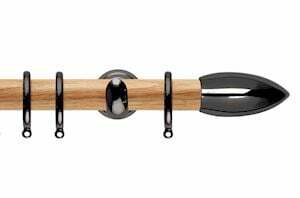 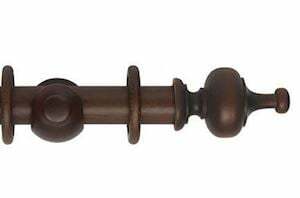 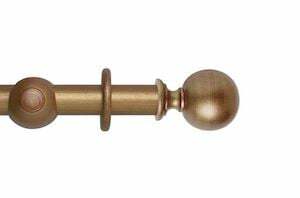 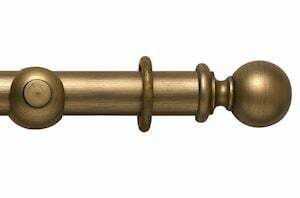 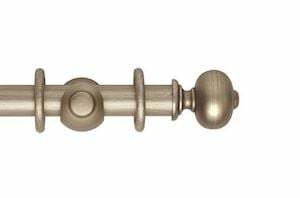 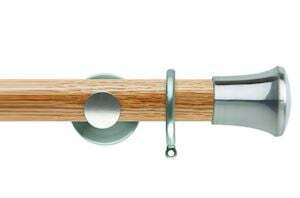 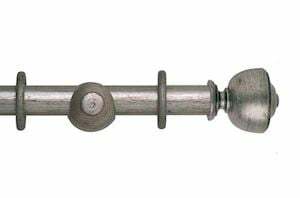 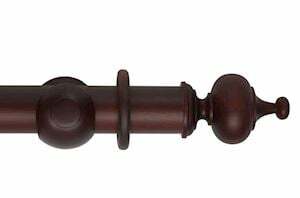 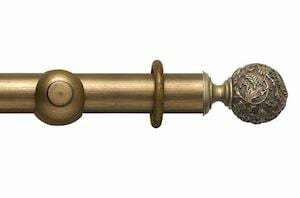 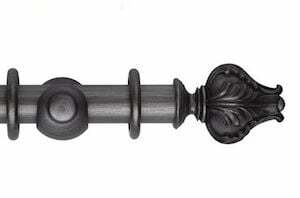 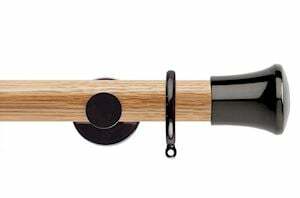 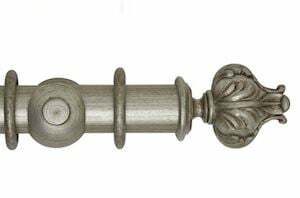 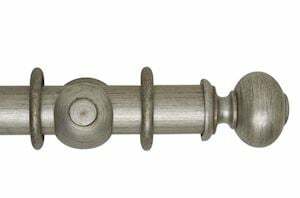 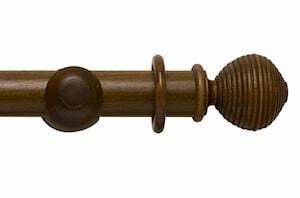 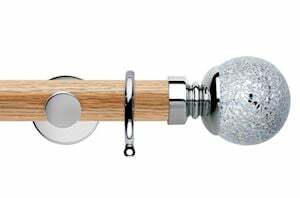 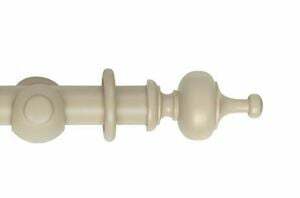 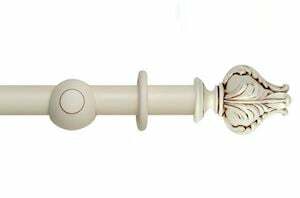 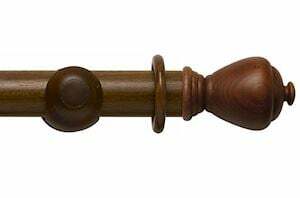 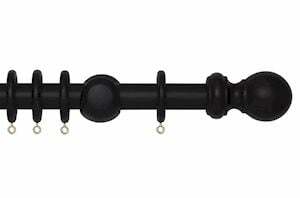 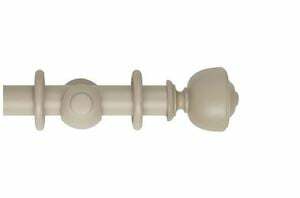 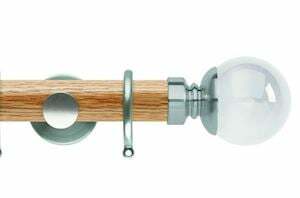 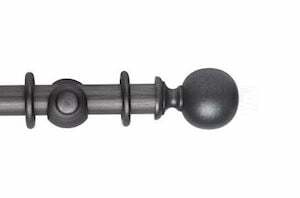 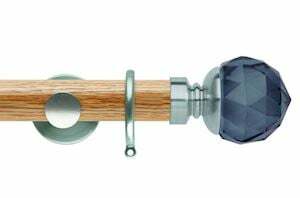 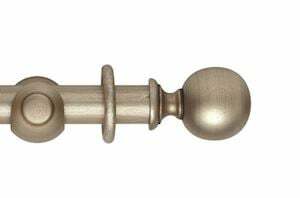 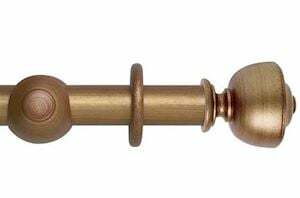 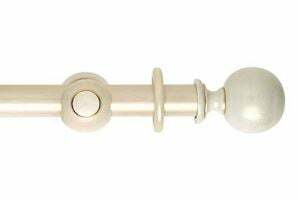 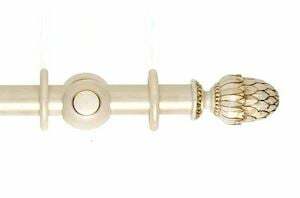 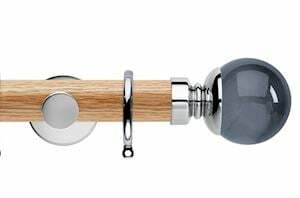 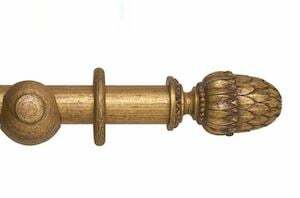 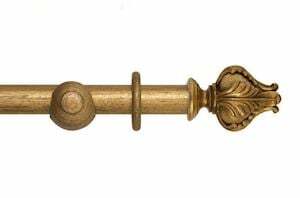 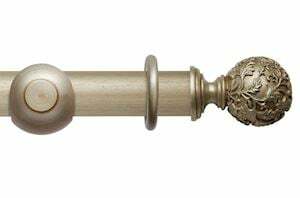 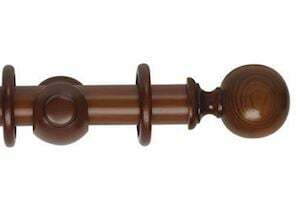 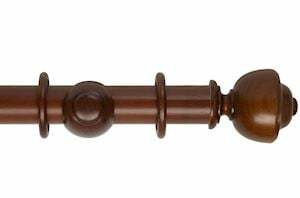 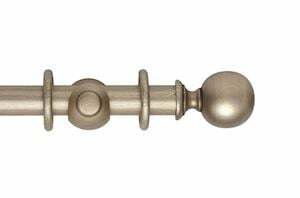 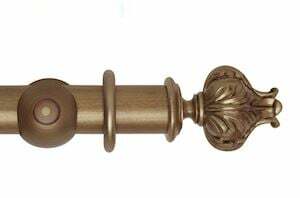 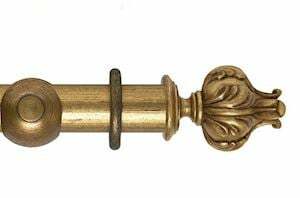 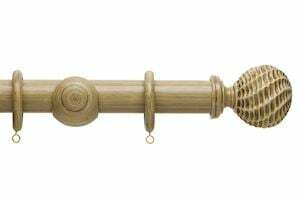 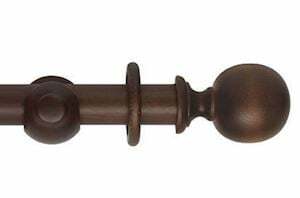 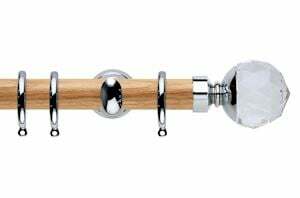 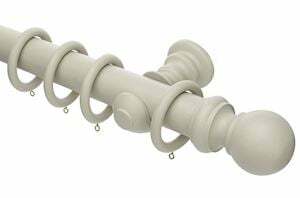 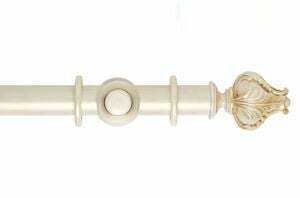 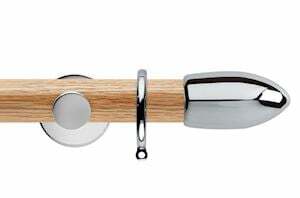 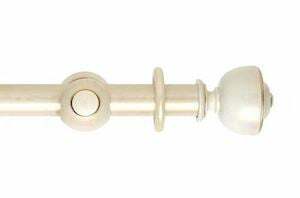 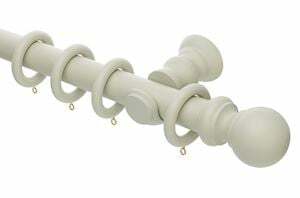 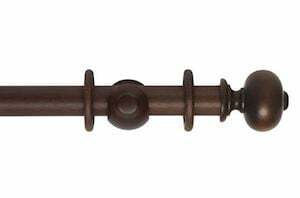 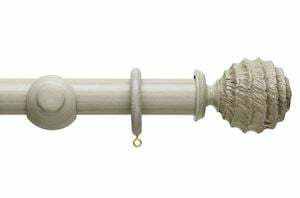 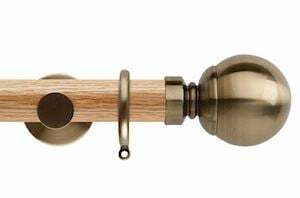 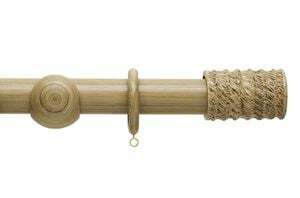 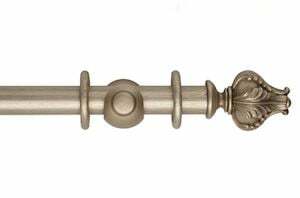 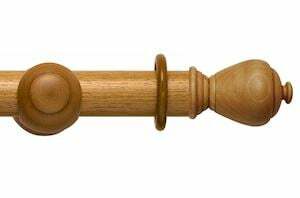 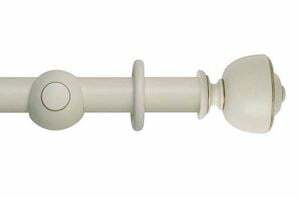 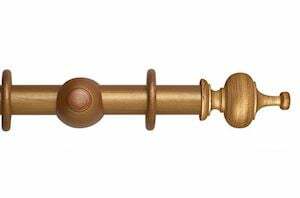 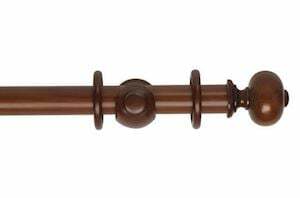 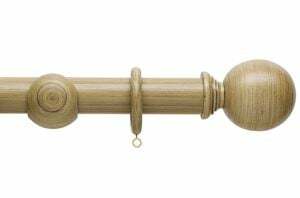 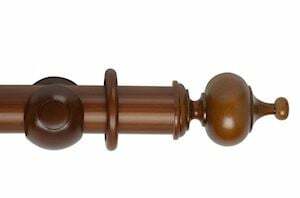 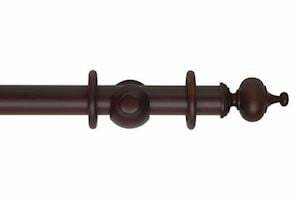 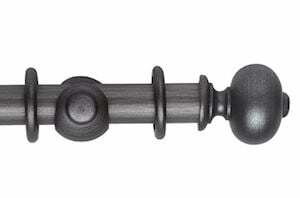 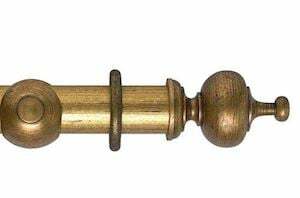 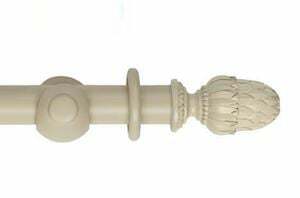 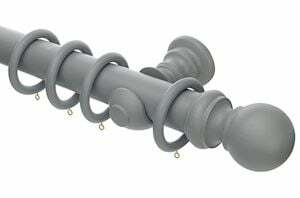 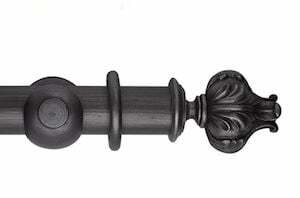 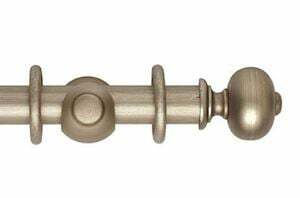 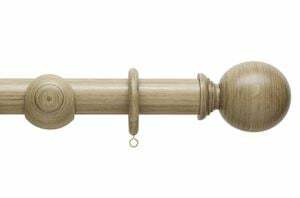 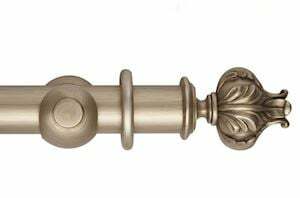 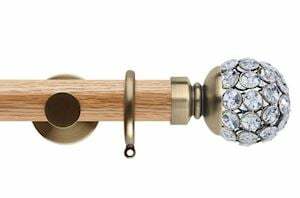 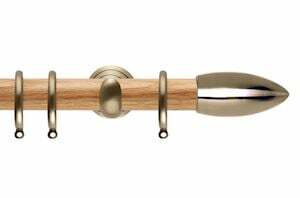 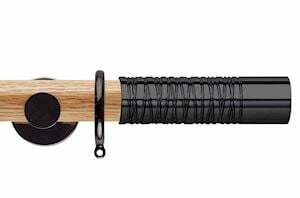 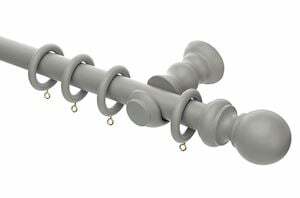 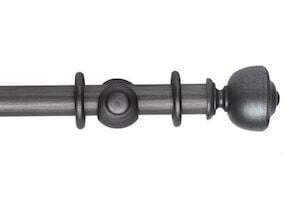 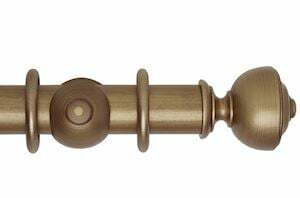 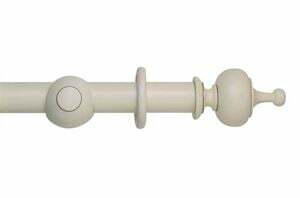 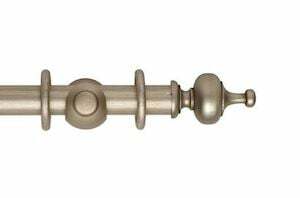 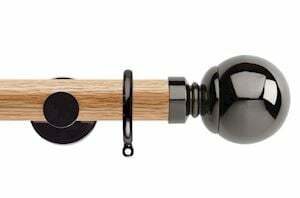 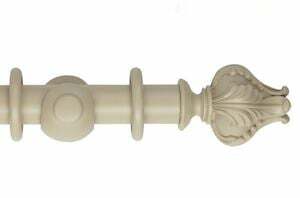 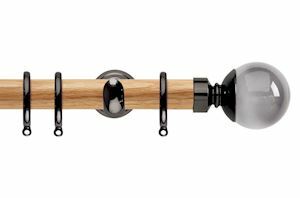 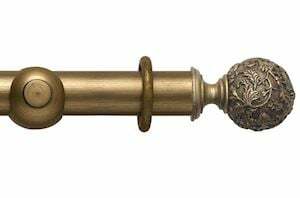 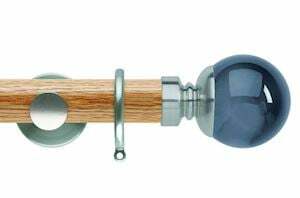 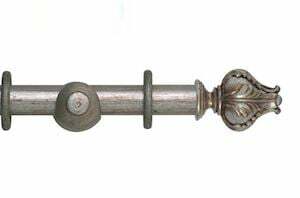 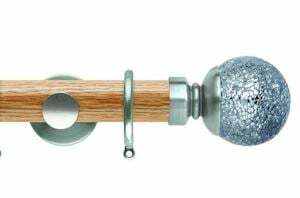 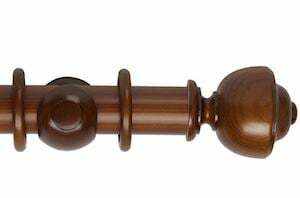 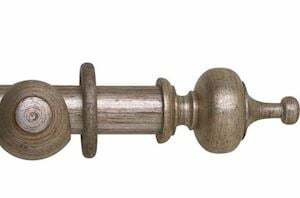 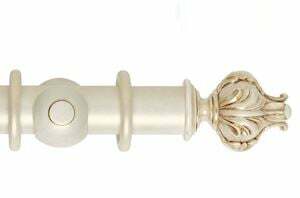 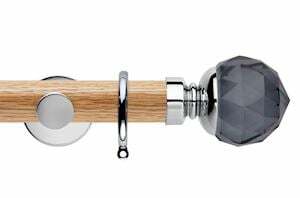 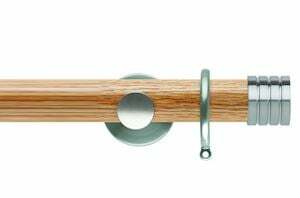 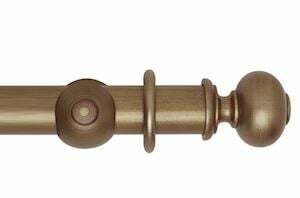 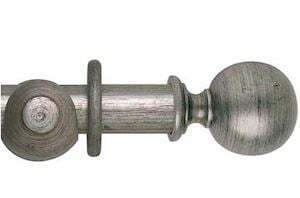 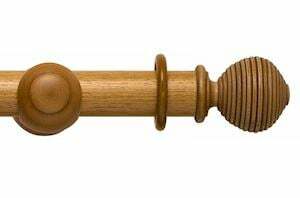 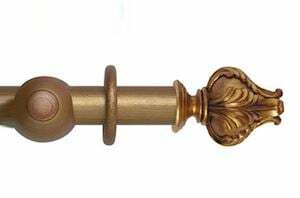 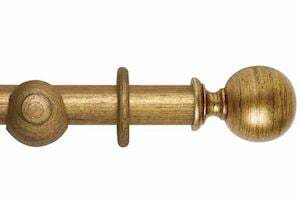 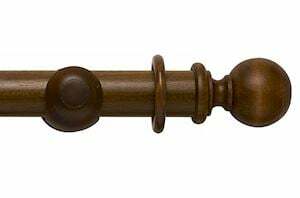 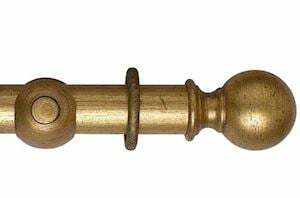 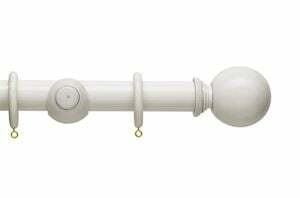 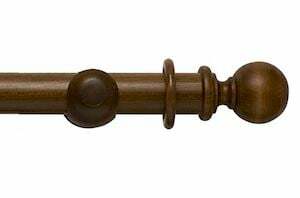 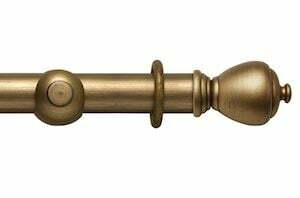 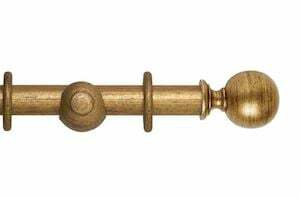 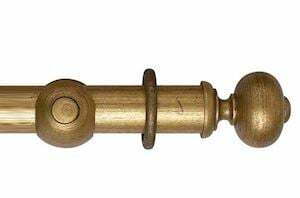 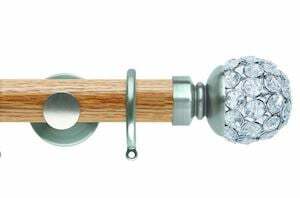 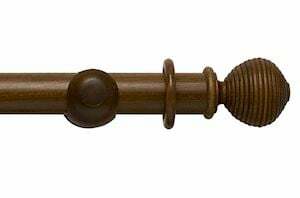 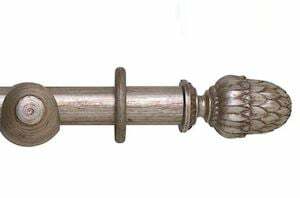 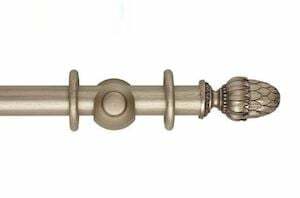 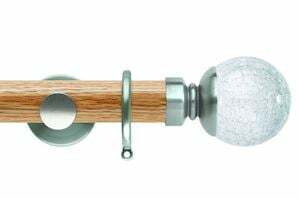 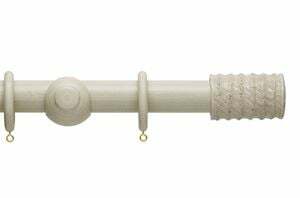 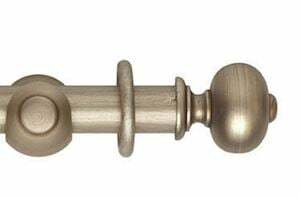 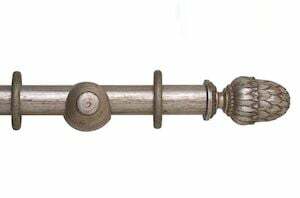 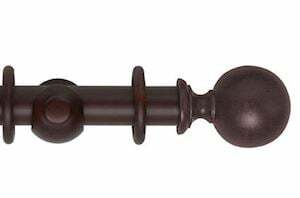 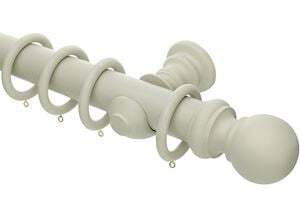 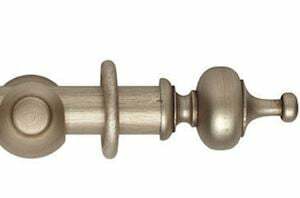 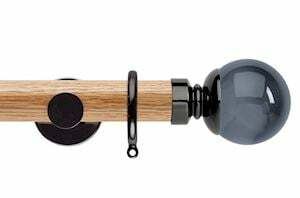 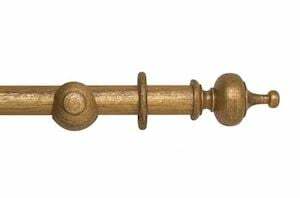 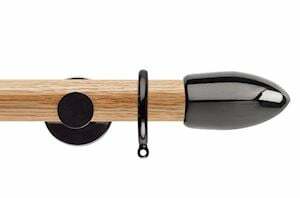 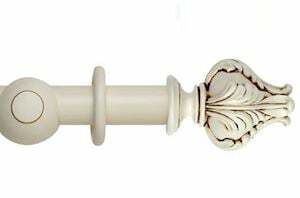 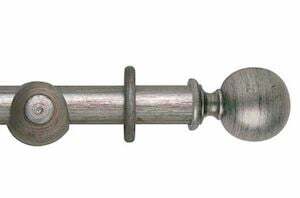 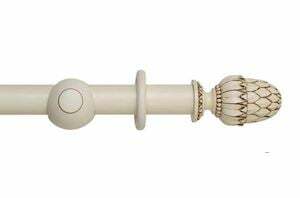 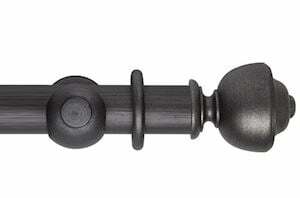 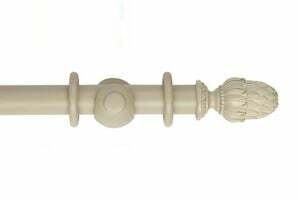 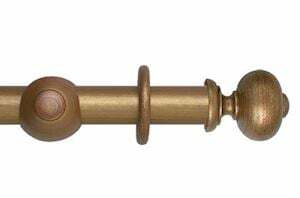 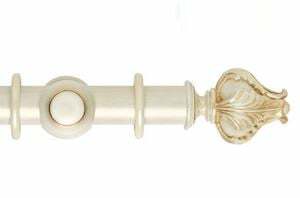 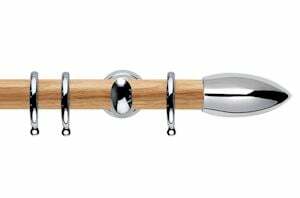 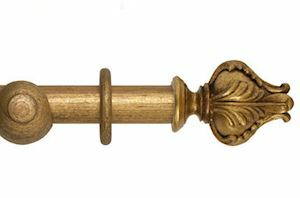 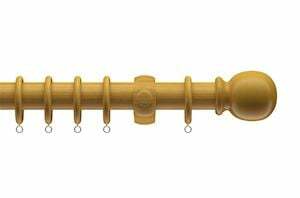 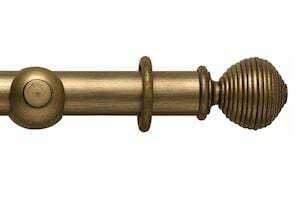 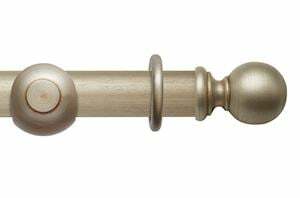 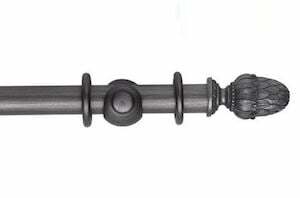 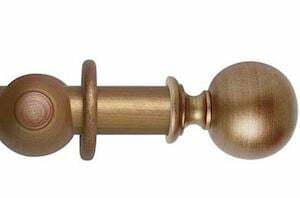 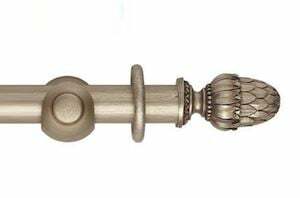 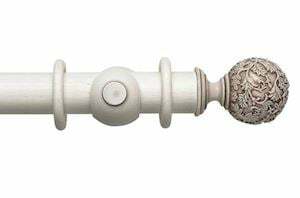 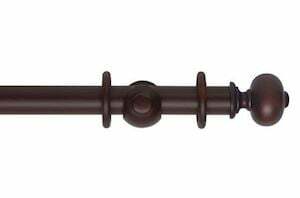 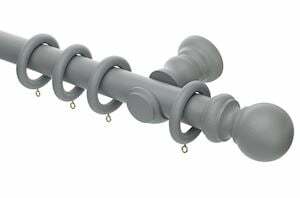 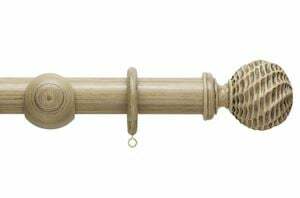 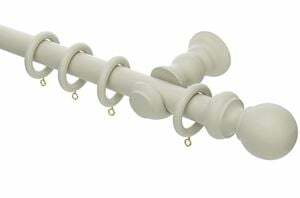 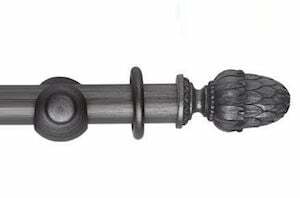 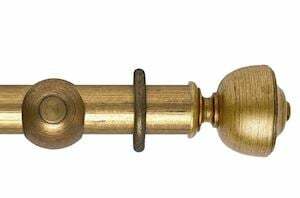 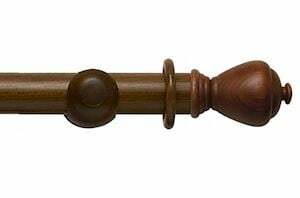 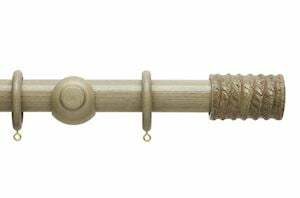 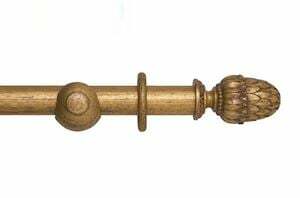 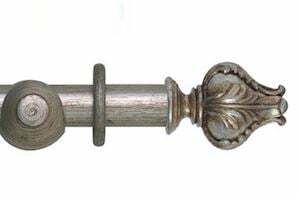 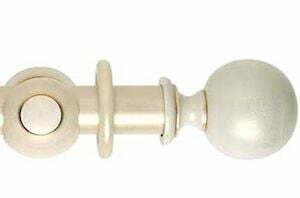 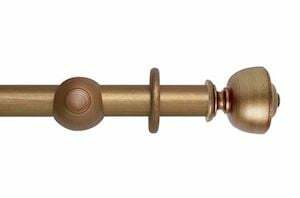 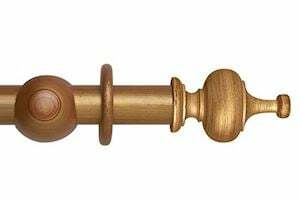 Curtain Pole Store offer wooden curtain poles in a wide range of sizes and colours. 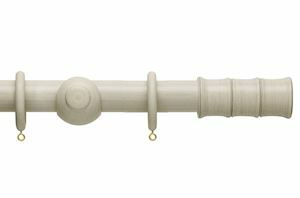 The colours available include light ash, antique pine, chestnut, cream and white. Why not order on-line from us today for the perfect complement to your windows either in the bedroom or living room space. 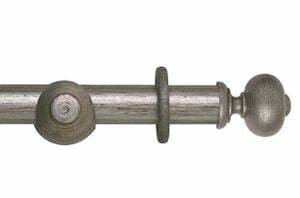 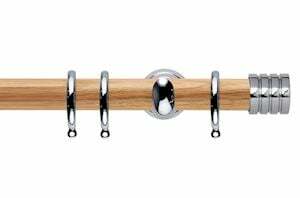 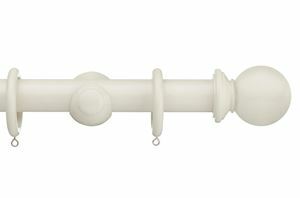 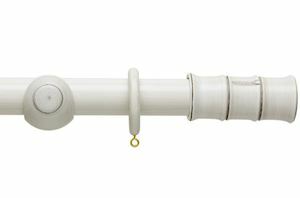 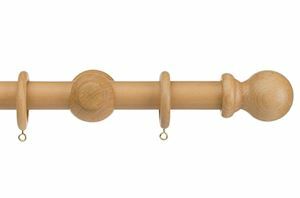 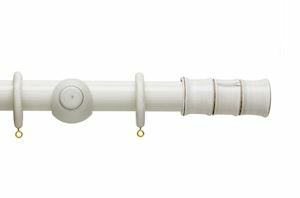 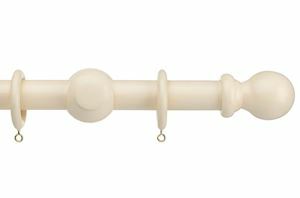 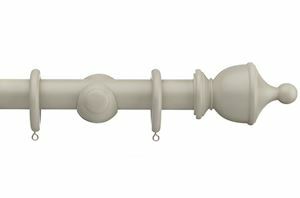 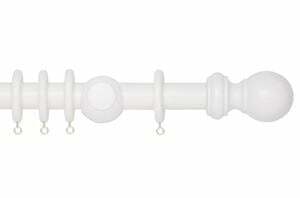 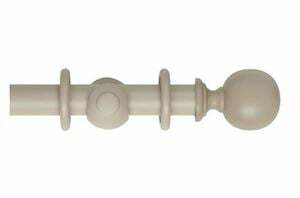 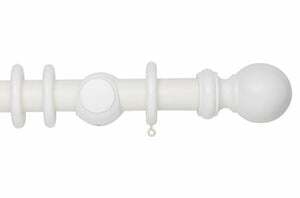 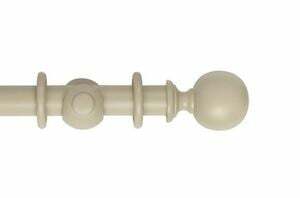 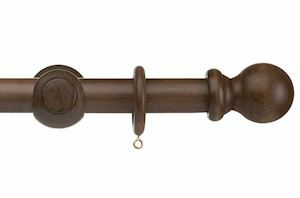 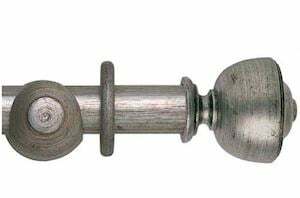 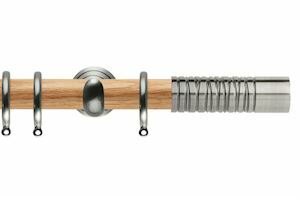 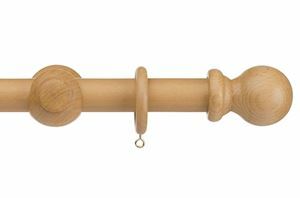 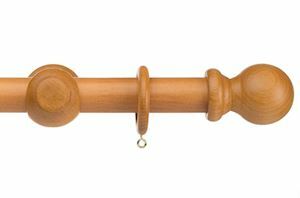 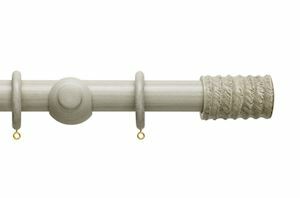 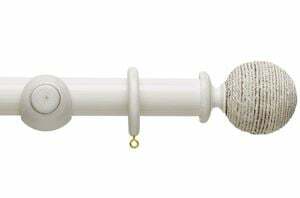 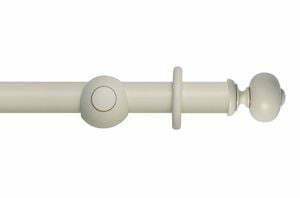 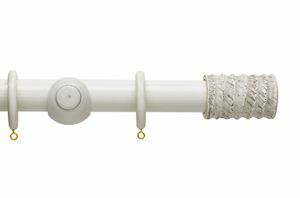 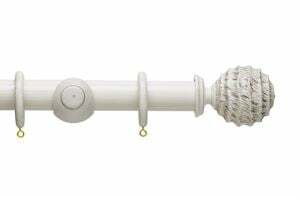 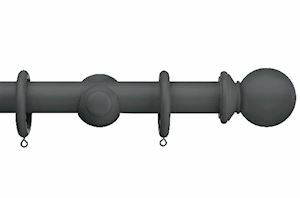 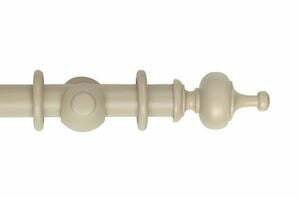 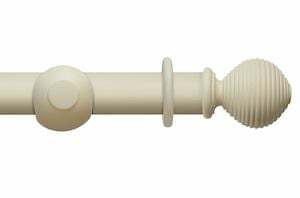 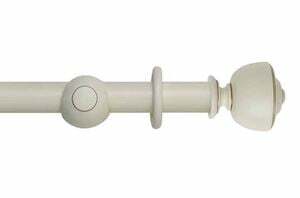 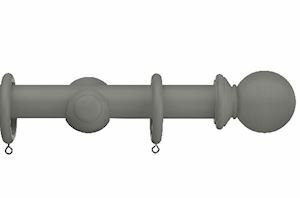 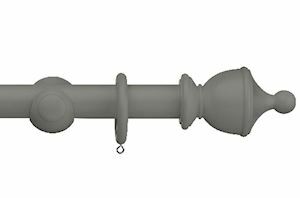 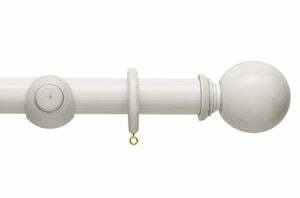 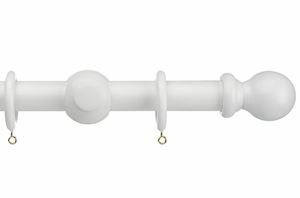 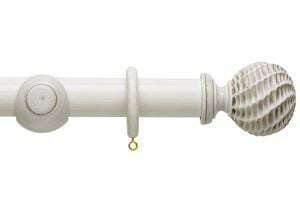 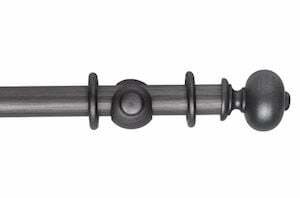 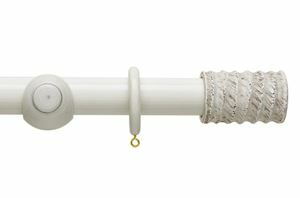 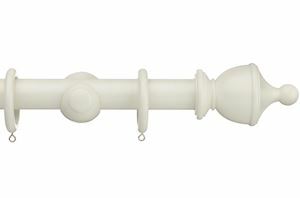 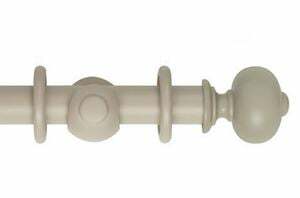 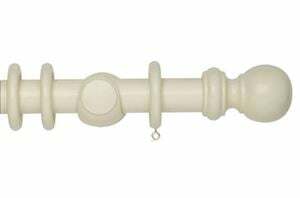 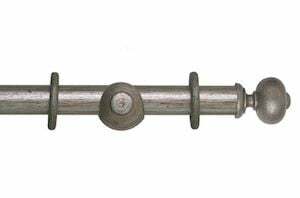 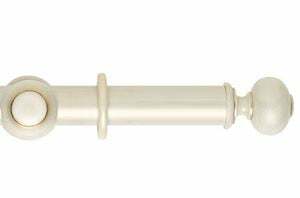 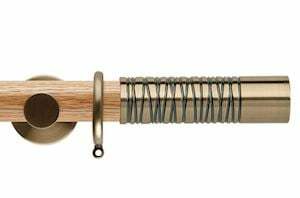 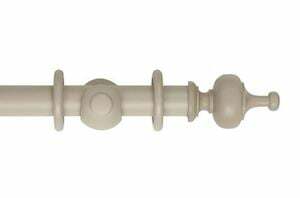 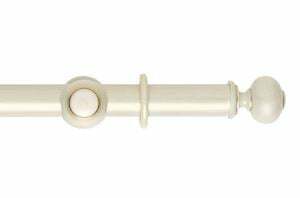 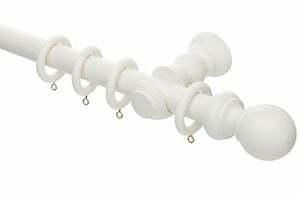 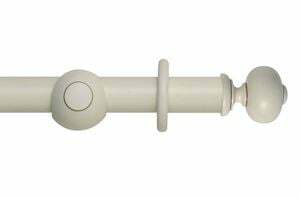 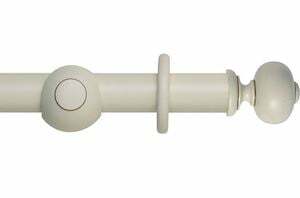 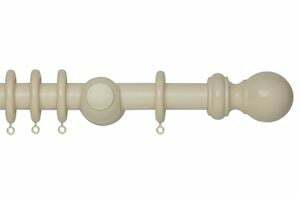 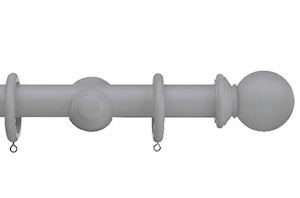 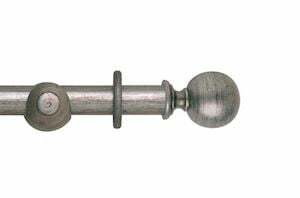 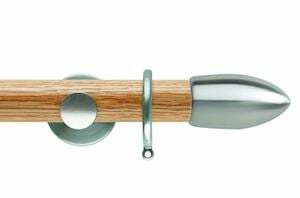 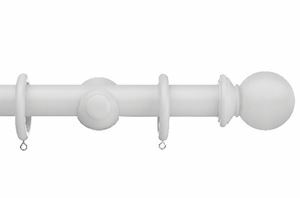 Our wooden curtain poles are ideal for hanging your medium to heavy weight curtains.